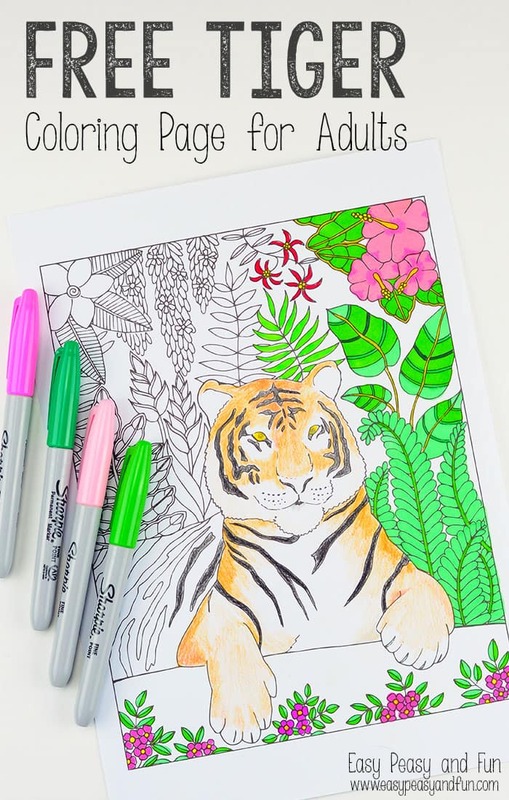 Here we are with a new coloring page for adults and this time it is a free printable tiger coloring page! 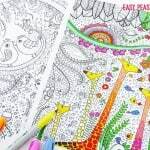 We’re enjoying all the free adult coloring pages and adult coloring books (both those I draw and ones from other talented artist across the globe) and I hope you’re enjoying them as well – what a great way to relax isn’t it? This time I’ve decided to make the coloring page a bit more realistic! What do you think? 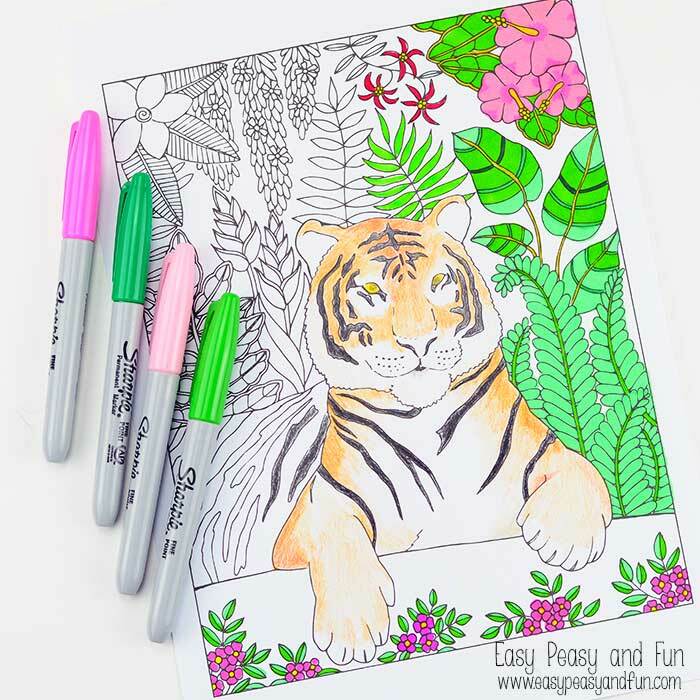 I think it allows for much creativity as far as coloring of the tiger goes – you’ll see you can make awesome shades with just a few colored pencils (I use Faber-Castell Colored Pencils and LOOVE them – the 24-pack is really inexpensive and the color combos you can make with them are awesome as you can color in “layers”). The Creative Haven Creative Cats by Marjorie Sarnat (fact that I’m a total cat person has nothing to do with this one being one of my favorites at the moment I promise). 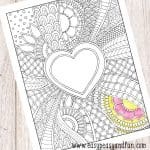 Creative Inspirations by Valentina Harper – as we all need a bit of positivity in our lives to these pick me up coloring pages with quotes are just the thing! Lost Ocean by Johanna Basford – dive deep and get lost in the intricate designs the whole world fell in love with. 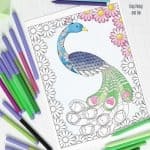 Flower Designs Coloring Book by Jenean Morrison – where better to loose your mind (in a positive way that is) than in a ton of flowers? 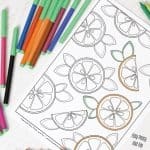 More Free Printable Coloring Pages for Adults You Might Enjoy! 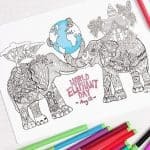 If you want more animals to color be sure to grab these mandala elephants or these forest animals (these just might be my favorite!). 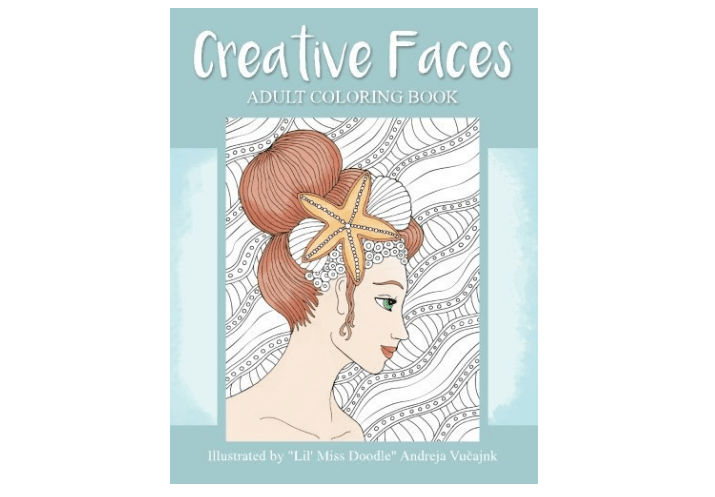 Also check these wonderful ocean coloring pages (let’s dive deep!). Tring to down load this tiger page. My daughter collects tiger so really wanted to color it for her. Can not get it to download. Hi! 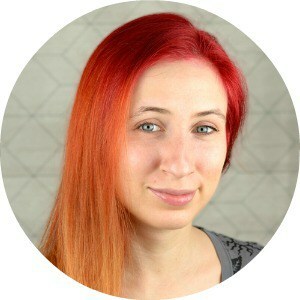 Sometimes we experience some hiccups on the site. Usually refreshing does the job and sometimes trying at a later time.